NuGet Gallery | Packages matching Tags:"tagging"
27 packages returned for Tags:"tagging"
Redis client library based on StackExchange.Redis with features like an extensible serialization strategy, a tagging mechanism to group keys and hash fields, and more, all being cluster-compatible. MessagePack serializer for CachingFramework.Redis, a distributed caching based on StackExchange.Redis and Redis. 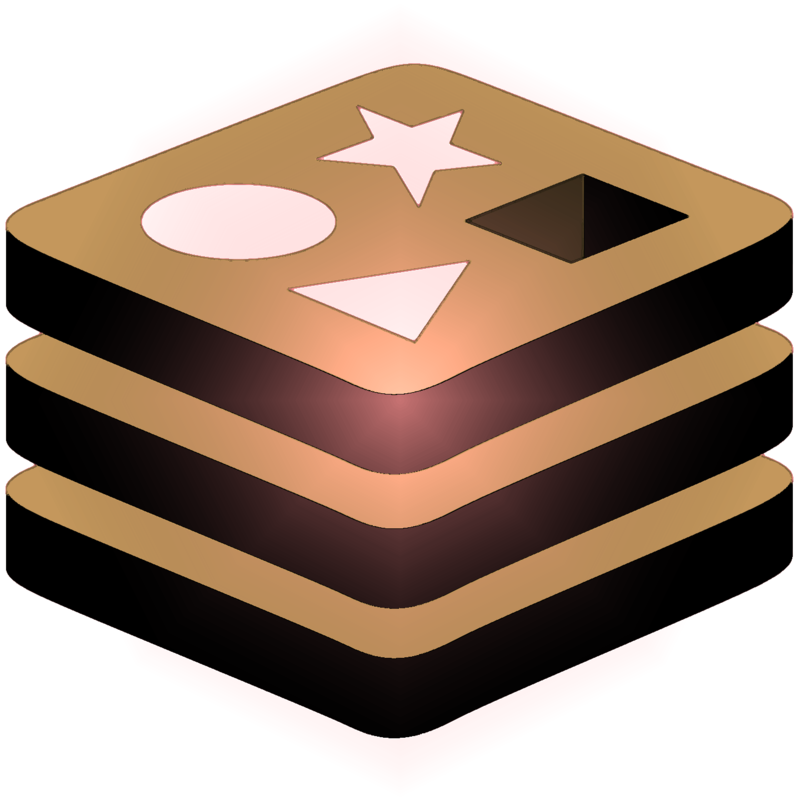 Includes support for all redis data types, tagging mechanism, cache invalidation, PubSub, GeoSpatial indexes, HyperLogLog and is cluster-compatible.